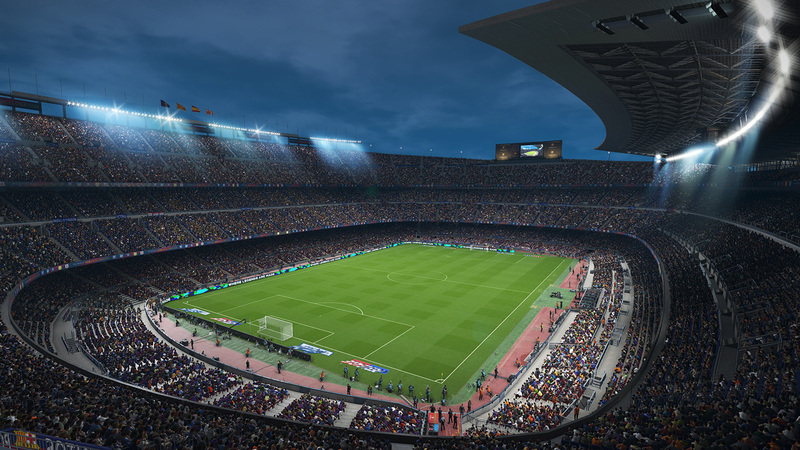 Konami have today officially announced Pro Evolution Soccer 2018. Set to launch on Thursday 14th September, PES 2018 will be available on PS4, Xbox One, PS3, Xbox 360 and Steam. 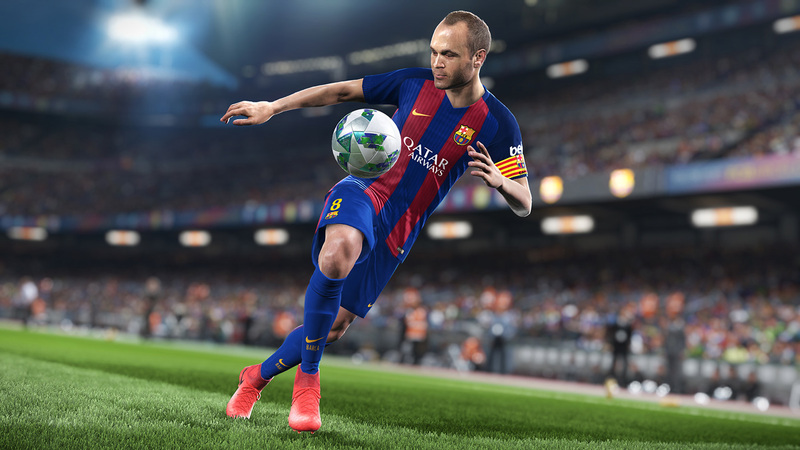 - Konami say, "PES 2018 features more new additions than any other PES title in the last 10 years, and no part of the game has been left untouched". - Random Selection Match is back. - PC version will be equal to the next-gen (PS4) release. 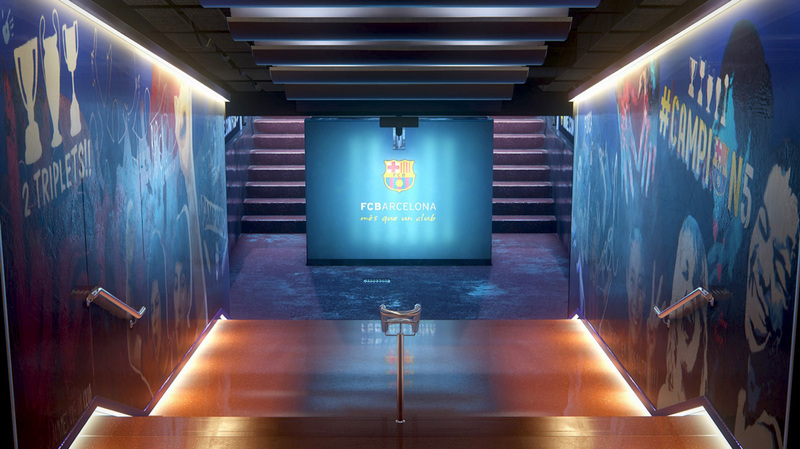 - Master League additions include a new transfer system, pre-match interviews and pre-season tournaments. 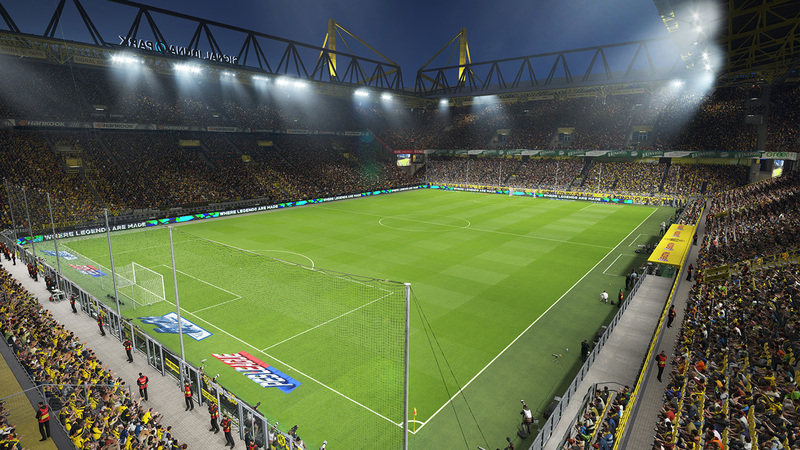 - Set-pieces have been "totally reworked", most notably the penalty-kick system (one-player kick-offs will also feature). 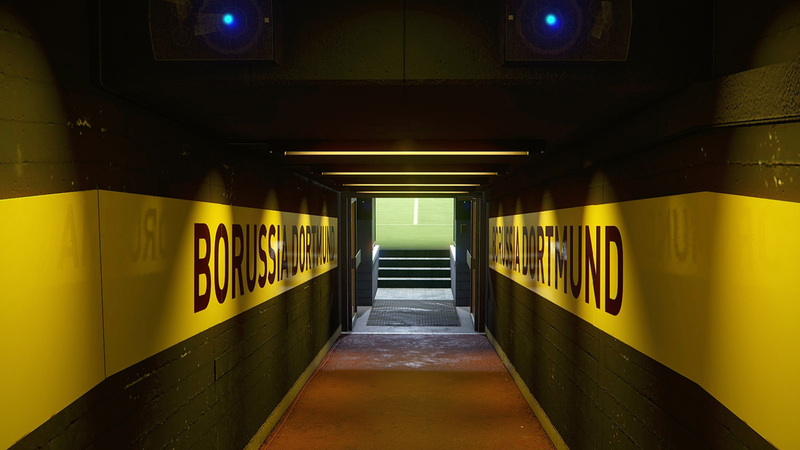 - Players at 'partnered clubs', such as FC Barcelona and Borussia Dortmund, will sport their own tattoos. - Full reveal confirmed for June 13th. Head over to the forums to read the full press release, and scroll down for the game's teaser trailer and a selection of in-game screenshots.